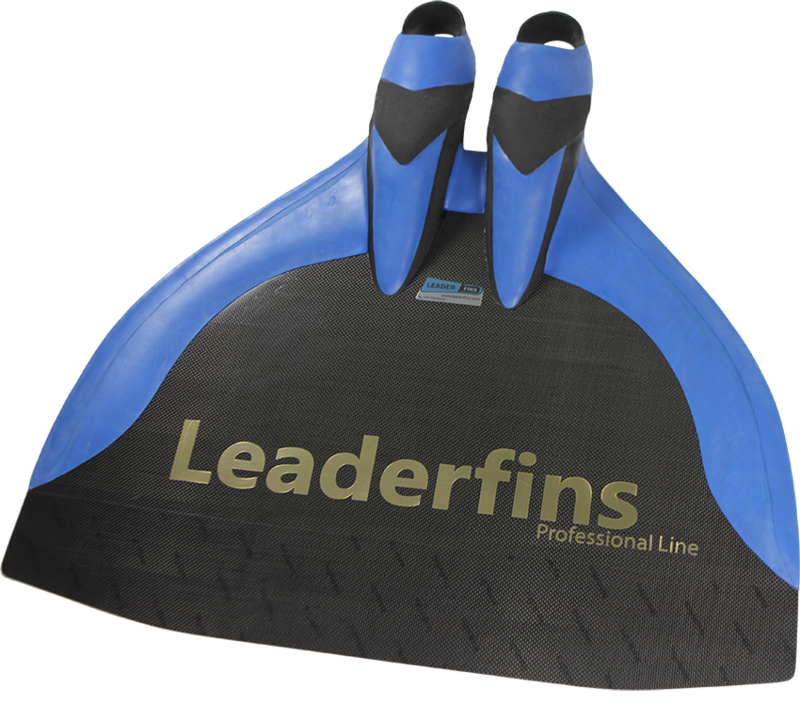 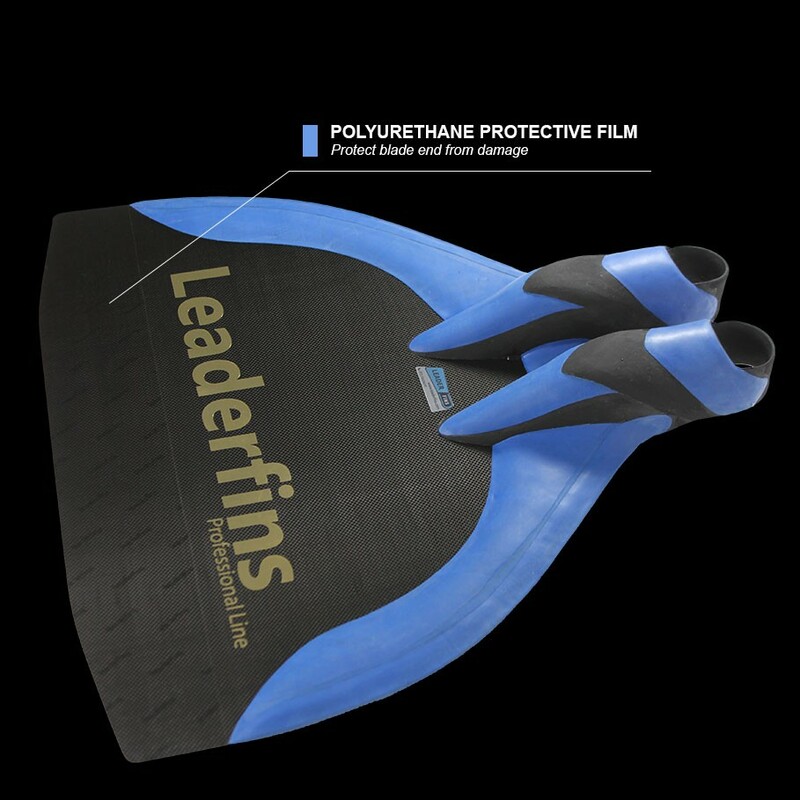 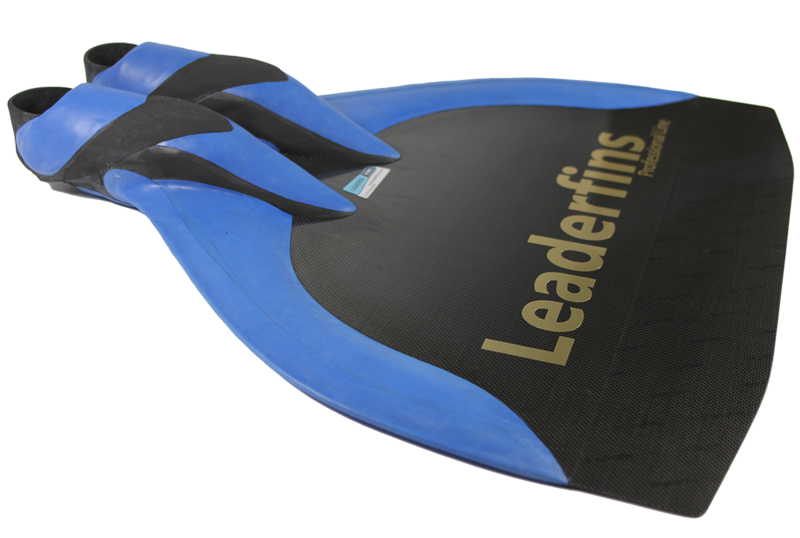 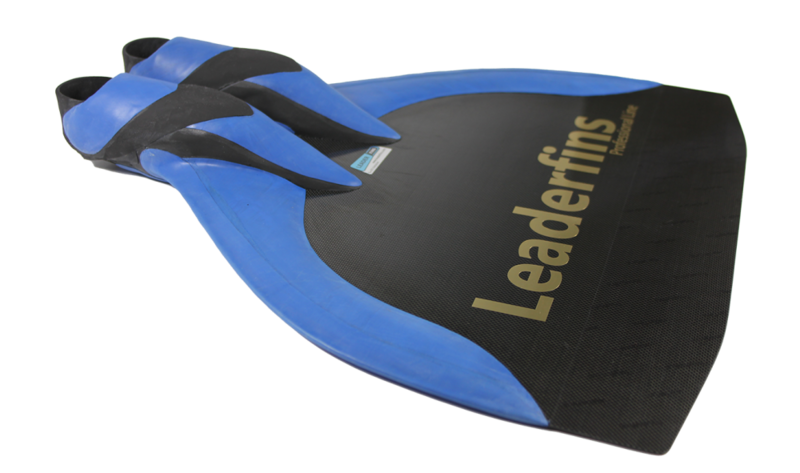 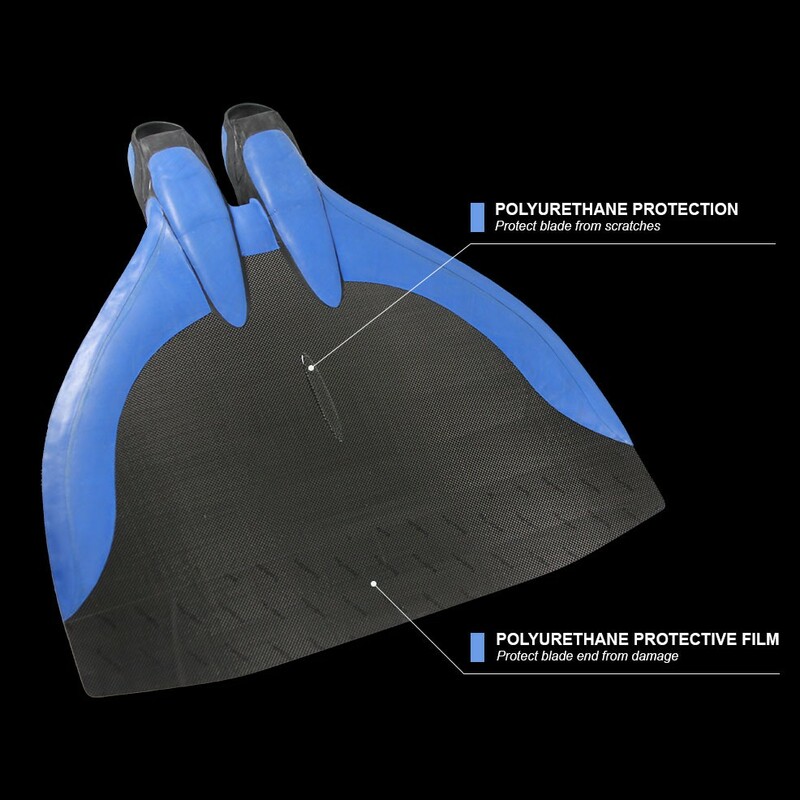 Hyper Carbon Professional - Leaderfins Professional Line handmade monofin. 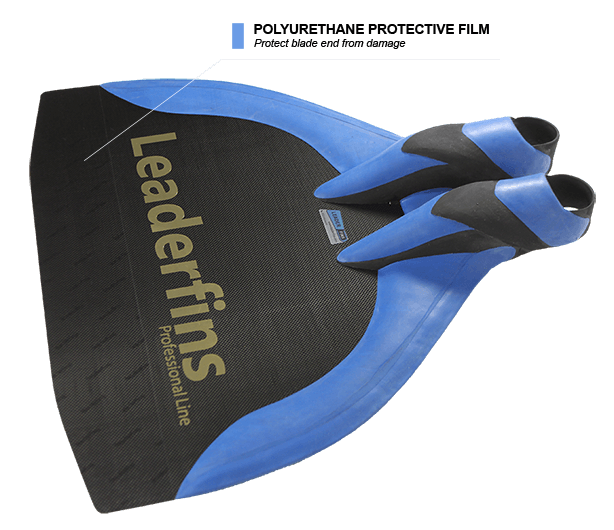 Monofin was developed with some of the best finswimmers in the world. 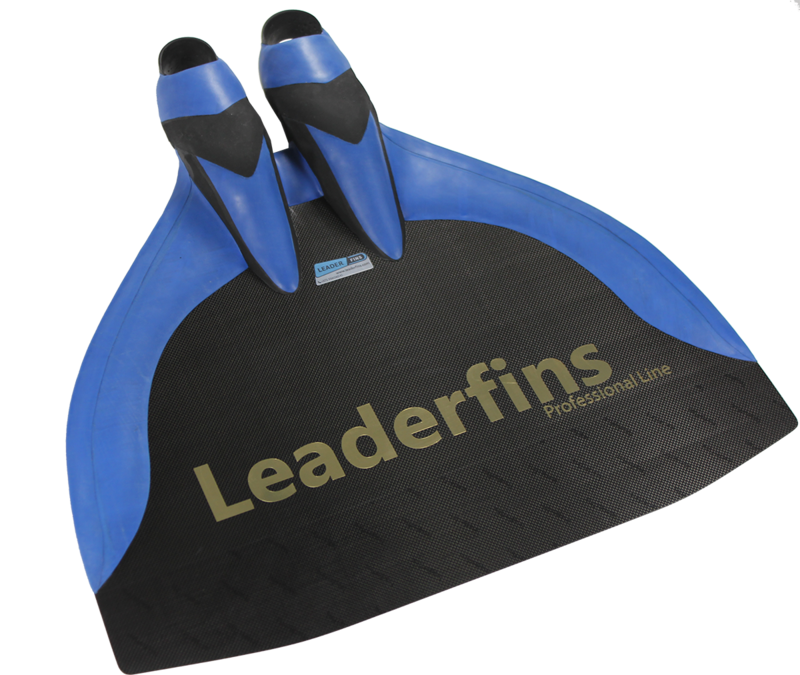 It has revolutionary handmade rubber foot pockets that fit swimmer's feet perfectly and give the best possible power efficiency during the kick. 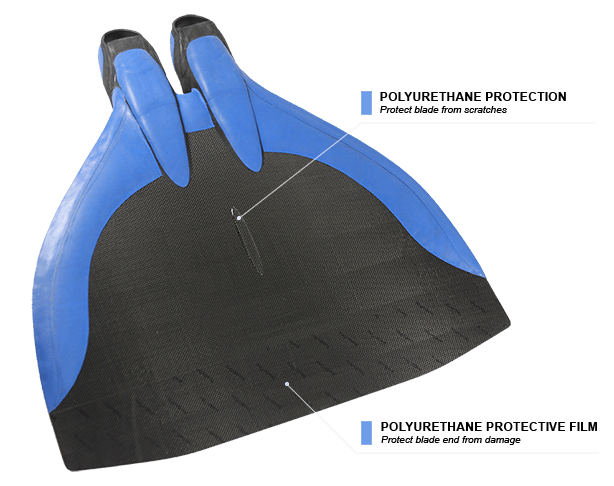 - Hyper Pro Carbon monofin with ~ 22 degrees angle in foot pockets for optimal performance. 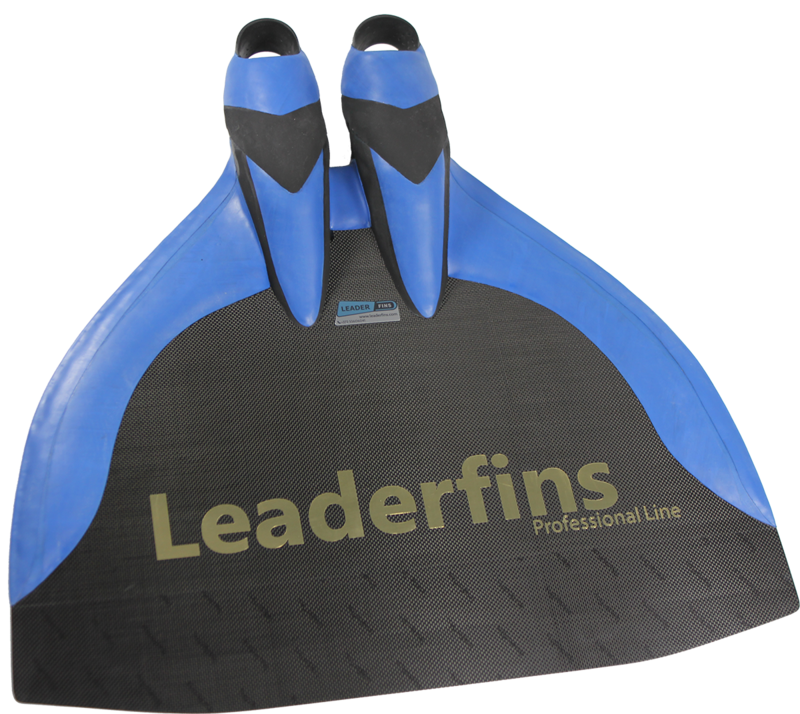 - Monofin dimensions with foot pockets size 43-44 ~ 72 x 70 centimeters (width x length).